This episode of the Lakers Nation Podcast breaks down an unfortunate 107-101 home loss to the Utah Jazz, which saw the severely undermanned Lakers lose yet another player to a merciless injury bug. Coach Luke Walton decided to employ a very unconventional starting five in an attempt to keep his bench intact, and the results were less than ideal. We take a look at where everything went wrong in guard-less starting unit. 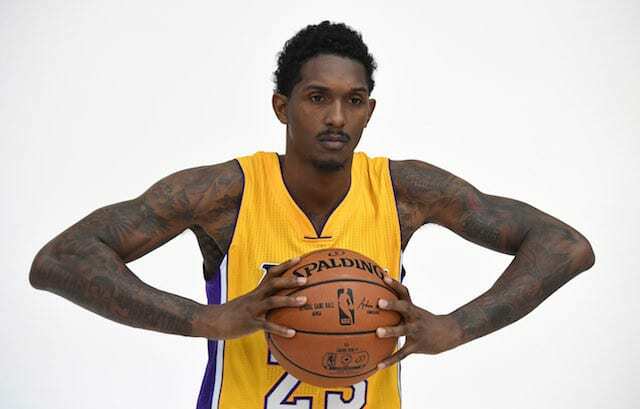 Plus, Lou Williams was once again out of his mind, scoring at will against a Utah team that couldn’t find a way to stop him. We discuss Lou’s role on the team and whether a move to the starting lineup is warranted, as well as his current trade value.